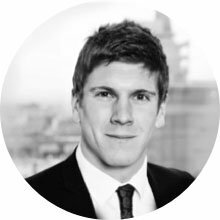 Darren joined KMJ Solicitors in May 2017 after several years working at a highly regarded national firm, where he practised in all aspects of private family law. 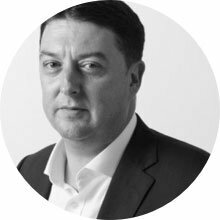 Darren advises on all aspects of family finance, including cases involving complex and high-value assets and income streams, often with an international element. Darren also advises in relation to private child law including, arrangements and financial provision for children. He has experience dealing with high-profile clients and has assisted on high-profile cases, including the leading reported Supreme Court cases of Sharland v Sharland  UKSC 60 and Gohil v Gohil  UKSC 61. Darren has contributed articles to Family Law which have been published online. Darren is also a member of Resolution.